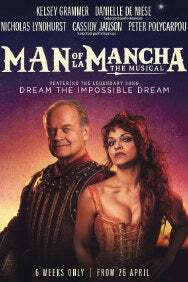 Join Don Quixote as he chases his impossible dream, to pursue the beautiful princess Dulcinea  and a few windmills. Determined to uphold all that is good and right at a time when the odds are stacked against him, Quixote’s courage is abounding, and we are all compelled to follow his unreachable star. 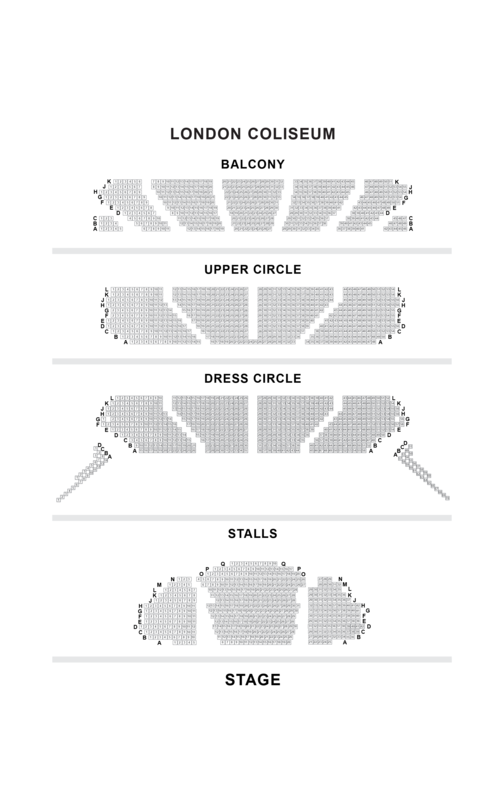 Check availability of Man of La Mancha theatre breaks which will include tickets to the show plus a choice of hotel.